I hope you are doing very well today/tonight. In this post, I will be doing a mascara ‘showdown’. I recently got the opportunity to see Benefit talk about their new product called Roller Lash Mascara, at the Obsession 2015 event. 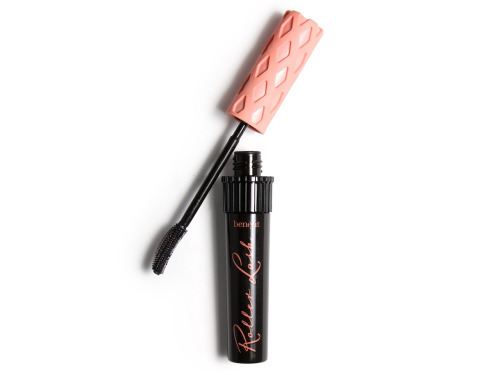 In one of my goodies bag, there it was, behold the “Roller Lash Mascara” in my hands finally! I was very excited to try this out because it supposedly had 12 hours wear of curled eyelashes without needing to grab an eyelash curler! Winning! 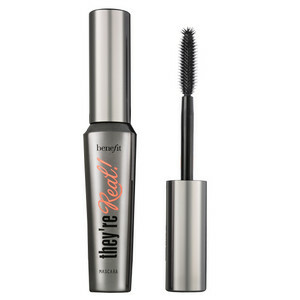 So I thought I would put this to the test and compare it to my old all-time favourite ‘They’re Real Mascara’, also by Benefit. So let’s get started! Alright! 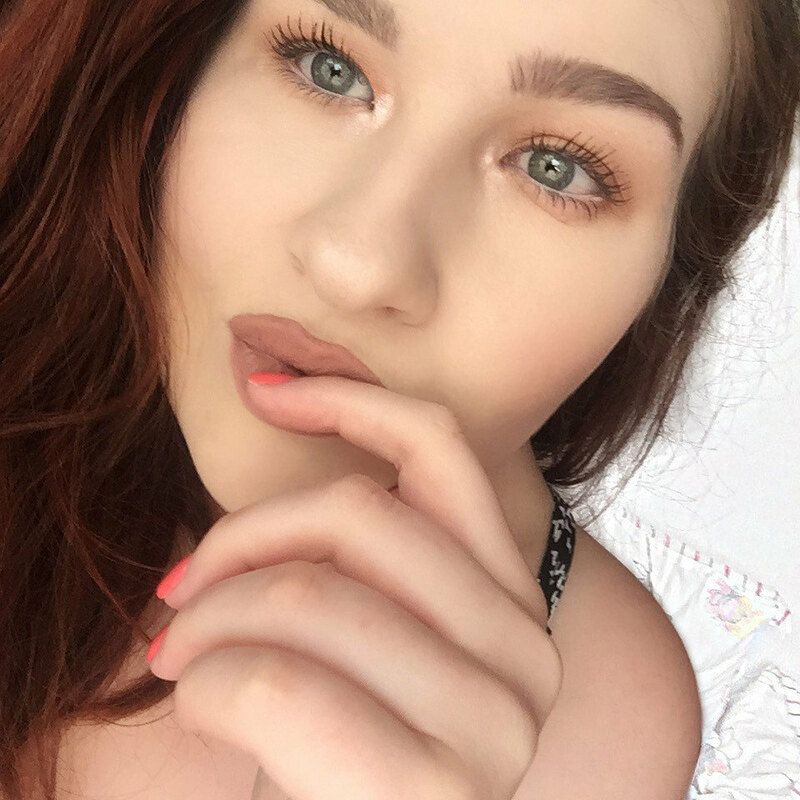 First off the bat is the Roller Lash mascara of course! How adorable is this packaging, I love it, I think it is super cute and the ridges on the lid and top half of the mascara stop it from rolling off, clever huh? 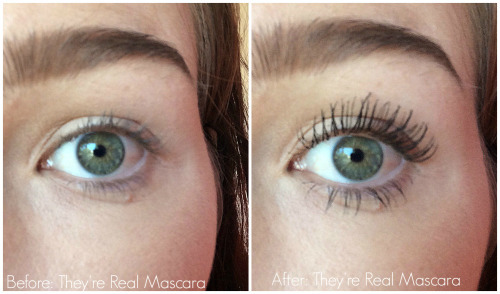 I bet you’re itching to see the before and after results from this mascara right? Don’t worry, your wish has been granted! This mascara is designed to catches and hooks all your lashes, therefore lifting it and giving a nice curled effect that we all want! I’m pretty impressed with it, in the picture above is about two coats and gave a great length and curl! It did exactly what it says it would do. I have noticed, the colour is much blacker than the They're Real mascara which is a great plus! However, because I have semi-oily skin, it does smudge a bit underneath my eyebrows from the lashes, unfortunately. I give it an overall 9 out of 10. Next, is an old favourite of mine, the They’re Real mascara. I have alway loved this mascara, I think it does the job brilliantly. It gives me length, curl, and separates the lashes which are pretty darn awesome. 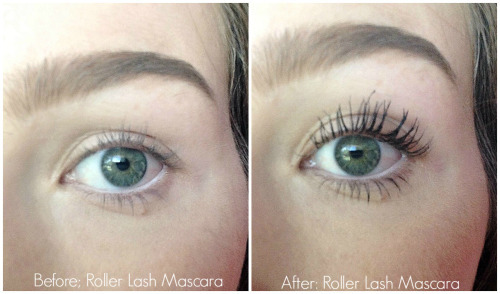 As you can tell in the before and after photos, the mascara does the job so well at separating the lashes, lengthening them and curling them. The only con I have with this mascara is once again, it smudges underneath my eyebrows at the end of the day due to my semi-oily skin which is a shame. I usually fix this problem by wiping the smudge off, but it would be nice for a change not to worry about it. One day guys! I give it an overall 8.5 out of 10. So which one do I prefer more? I love both mascaras dearly, but the Roller Lash mascara have taken my heart and won by far, with the They're Real mascara coming a very close second! 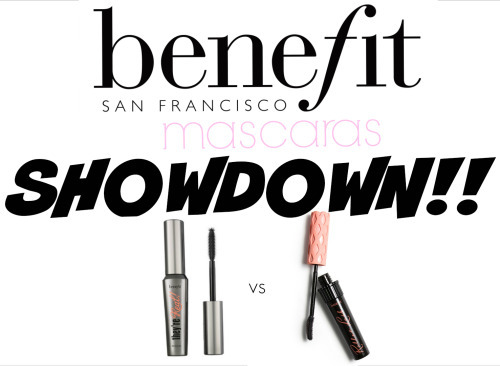 I hope you enjoyed reading the "showdown" between these two amazing mascaras by Benefit Cosmetics and hopefully it has made up your mind on which one you would like to try! If you've tried this already, which one do YOU prefer? Let me know in the comments or Instagram @kels_sarah!